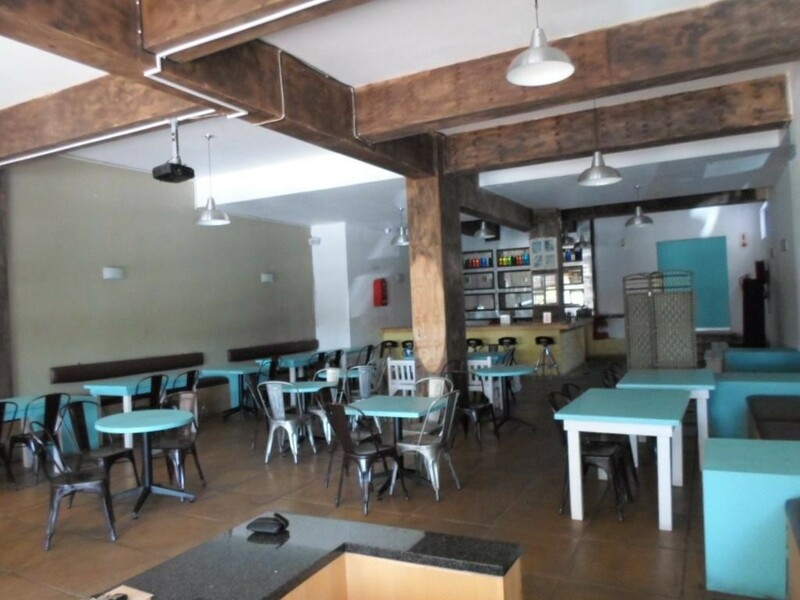 Sign up and receive Property Email Alerts of Retails to let in Greenside, Johannesburg. 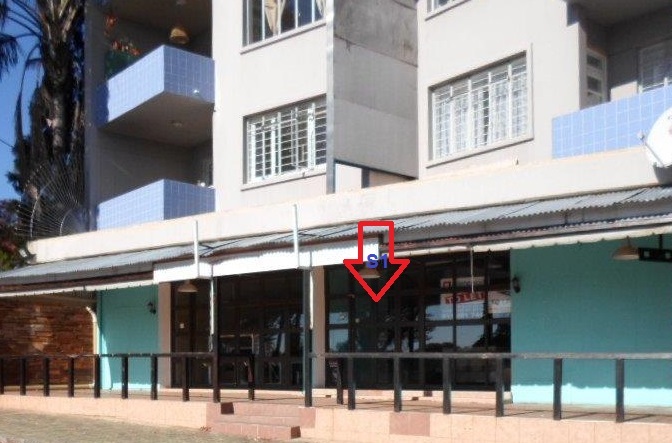 Well Maintained Retail space in the busy streets of Greenside eX shonees Suitable for your booming business . Sign-up and receive Property Email Alerts of Retails to let in Greenside, Johannesburg.